CONVIENTLY LOCATED IN YONKERS NY , WESTCHESTER COUNTY NY. WE SELL EVERYTHING FOR THE RIGHT PRICES! REGISTERED OR NOT WE CAN MOVE IT! WE ARE FAMILY OWNED AND OPERATED FOR OVER 30 YRS! FATHER AND SON! YOU CALL US YOU GET US! 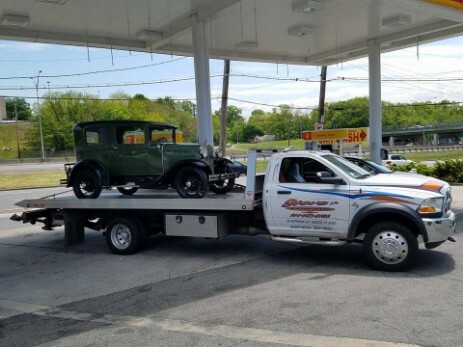 STEVE HAS BEEN TOWING SINCE ABOUT 1979 IN THE SAME CITY! HE IS ONE OF THE TOW ICONS OF THE CITY! 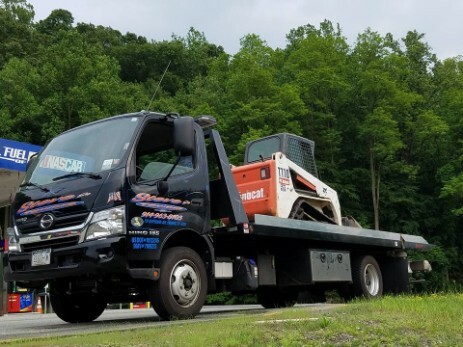 HE SUPERSEDES EXPERIENCE IN TOWING AND RELATED BUSINESS SERVICES. IF THE TRUCK CAN PICK IT UP HE IS GOING TO TOW IT! HE DOESN'T REFUSE A JOB! HE IS EXTREMELY DEDICATED TO HIS BUSINESS AND CUSTOMERS. HE NEVER MISSES A DAY! STEVE JR WAS BORN AND RAISED INTO HIS FATHERS BUSINESS! BEEN IN TOW TRUCKS ALL HIS LIFE! 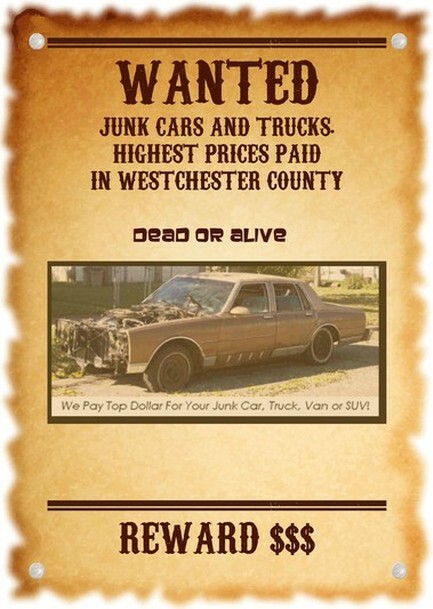 THE NAME STEVE'S TOWING IN YONKERS! NOW KNOWN AS STEVE JR'S TOWING ! SO WE KNOW THE INS AND OUTS OF WHAT IT CAN HANDLE! TO PROVIDE EXPERT AND QUALITY SERVICES FOR YRS TO COME!